How Big Is J&J’s Phase 3 Drug Pipeline? We estimate that J&J’s (NYSE:JNJ) phase 3 drug pipeline (not counting the enhancement of currently marketed products) could be worth as much as $30 billion, or nearly 10% of its current market value. J&J has repeatedly stated that it has a number of drugs in its phase 3 pipeline which are capable of generating more than $1 billion in peak sales, and expects to file them before 2021. J&J’s drug pipeline value is primarily attributed to oncology drugs, anti-infectives and neuroscience drugs. 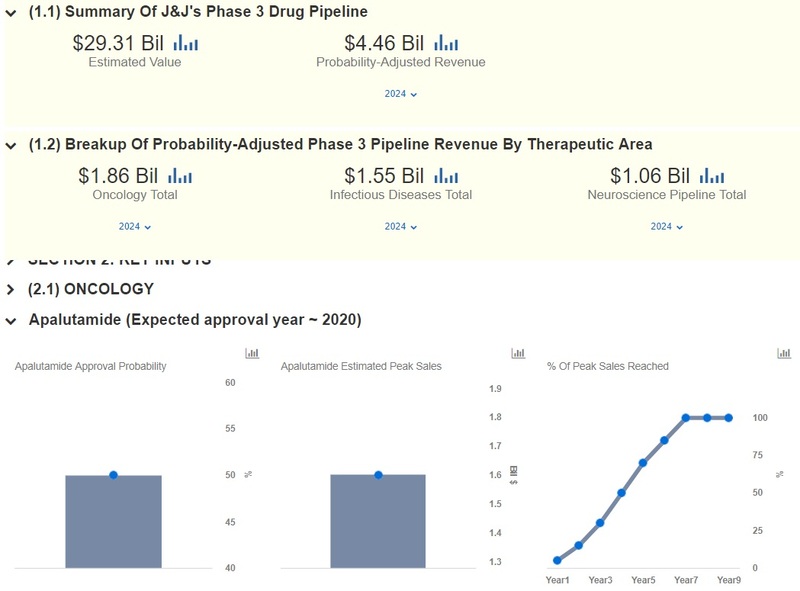 Take a look at our interactive breakdown of J&J’s phase 3 drug pipeline which shows key factors determining the pipeline’s value such as expected peak sales, expected growth trajectory and probability of market approval. You can play around with the assumptions to see how it impacts the drug pipeline’s revenue forecast and valuation. 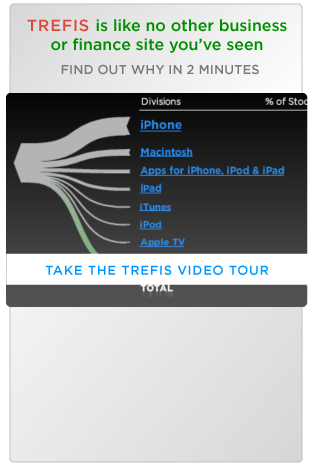 Our price estimate for J&J stands at $125, implying a slight discount to the market price. The top drugs in the phase 3 pipeline include oncology drugs such as Apalutamide, Imetelstat, Erdafitinib and Niraparib, anti-infective drugs such as Lumicitabine and Pimodivir, and neuroscience drugs such as Esketamine and Seltorexant. After a strong run up in the past few years, J&J’s fast growing pharma business has started to slow down. Therefore, the company is banking on these phase 3 pipeline drugs to drive growth going forward. The image below is a snapshot of our interactive breakdown of J&J’s phase 3 drug pipeline.